Home » Printing » Liberate your Camera Phone Photos! Liberate your Camera Phone Photos! With social media like Facebook, Instagram, and Pinterest taking photo-sharing to a new level, there has been a decline in making prints for photo albums. The only issue is that now you must keep that account for access to the pictures. Those who have been only using social media to post pictures over the last five or more years are stuck if they want to close their accounts. What will you do if Facebook shuts down in five or more years? Will all of your memories be lost? What will you show future generations if today’s media is tomorrow’s trash? Because more people have chosen to switch to their phone for all photographs, posting pictures online seems like the easiest option. Au contraire. With the new printing apps available on the iPhone and Android for Canon, Epson, and other printers, you can print directly from your phone. If you have any smart phone with email capability, you can also email the image directly to the printer anytime/anywhere for a borderless 4×6 print. I recently experimented with the Epson XP-850. In order to use the App, the printer must be connected to the same wireless internet as the phone. 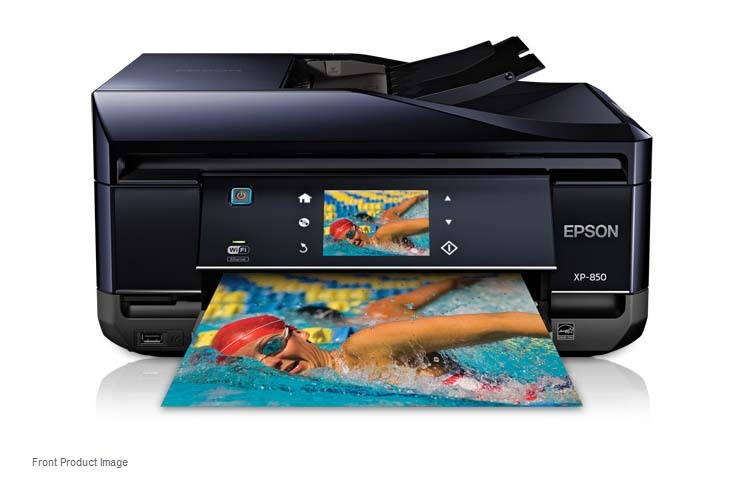 If you want to use the email printing capability or phone app, you must create an Epson Connect account which takes about 15 minutes to set up. (See www.epsonconnect.com). Printing 4×6 is not only easy but fun again! Rather than posting it online, you can print out as many photos as you want immediately to give to friends with no worries of privacy issues that you have with social media. You can use them to decorate your room, fridge, tables, etc. I like to use mine for scrapbooking, photo albums, and postcards.